Bugs on iPhones are rising. After the recent "FaceTime" bug, here's a new bug which crashes the iPhone. 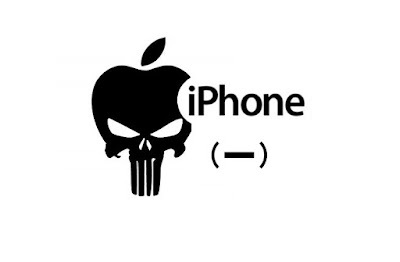 By saying the word "hyphen" 5 times will crash your iphone. It works where dictation is present like Search, iMessage etc. but doesn't work on SIRI. Tap on dictation and say hyphen five times and the iPhone crashes. It seems harmless and wont affect the phone. It also works with multiple languages and works on latest iOS. It is reported that it works on iOS 11. Apple will push an update in a week or so. 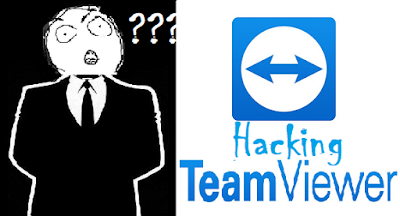 TeamViewer – The Remote - Support software is found to have a critical vulnerability which could allow users sharing desktop to gain complete control of the other end without their permission. It was first disclosed by a Reddit user “xpl0yt” on Monday. POC of this vulnerability is posted on GitHub by “gellin”, which is an injectable C++ DLL that uses naked inline hooking and direct memory modification to change TeamViewer permissions. The injectable C++ DLL can be used by both server and client using DLL Injector. If the Server exploits, it would allows viewers to enable the feature “switch sides”, which is activated only after the server authenticates the control with the client. Which will allow the server to switch the sides. 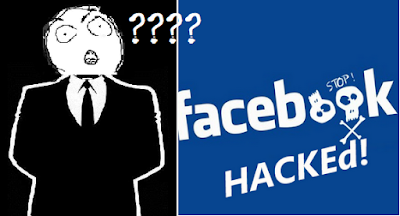 If the Client exploits, it would allow the client to take control of server . As specified on Github “Allows for control of mouse with disregard to servers current control settings and permissions”. Connecting to your Raspberry Pi without a HDMI display ? You’ll need its IP address to connect. There are two main forms, static and dynamic. 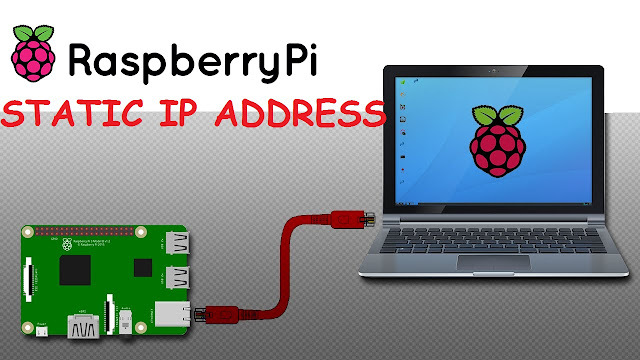 By default, Raspberry Pi will be configured with a dynamic IP address. 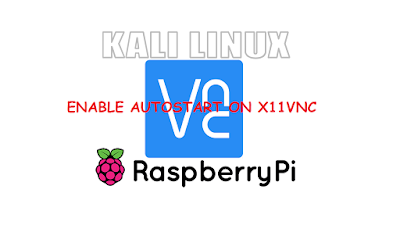 Dynamic IP address can change each time you reboot or restart the services, not ideal if you are running Raspberry Pi headless, so you need to keep checking the IP address and connect. Static IP address is somewhat permanent, it won’t change. So you know your IP address. 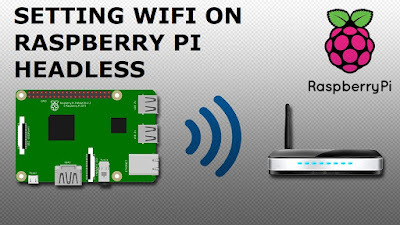 Raspberry pi with its default config cant connect through USB Tethering. Network interface should be manually enabled. This will open the interfaces file. Press ctlr + x, Y to Save and Exit. sudo rebootConnect Rpi to your Android device. Turn on the USB tethering on the phone. 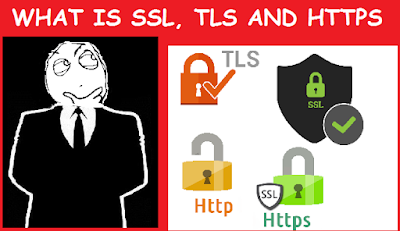 SSL/TLS are cryptographic protocols that provide communications security over a computer network. SSL (Secure Sockets Layer) is a standard security technology to create an encrypted link between a server and a client. This link ensures that all data passed between the server and the client remain private and secure. 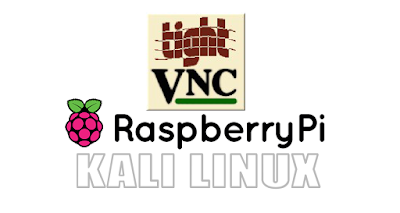 It was designed to support protocols such as FTP, HTTP, TELNET. The Secure Sockets Layer or SSL was developed by Netscape in 1994 to provide security for web traffic. The first version “SSL version 1.0”, due to its weak cryptographic algorithms and some security flaws, it was never released for public use. The second version 2.0 was released in 1995 considered fairly strong, used MD5. But, it was vulnerable. The next version 3.0 was released in 1996. Which was a complete redesign of the protocol. SSL :SSL ensures that all the data transmitted will be encrypted. Two files, Certificate and Private Key are used. Social networkingservice (also social networking site, SNS or social media) is an online platform that is used by people to build social networks or social relations with other people who share similar personal or career interests, activities, backgrounds or real-life connections. Social Network Sites such as Twitter, Facebook, Google+ , Pinterest, Instagram have attracted millions of users, many have integrated these sites into their daily practices. There are many sites, with various technological features which support a wide range of interests and practices. Most of them can be linked to their pre-existing social networks which help strangers connect and interact based on shared interests or activities. 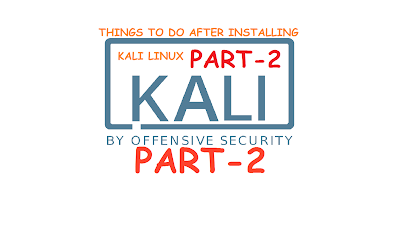 THINGS TO DO AFTER INSTALLING KALI LINUX " PART-2 "
1.INSTALLING TORapt-get install torand press ENTER. proxychains firefoxIt should be up and running. apt-get install libreofficePress ENTER and wait for it to download and install. 1. Enable sound:Most of them have this problem. pulseaudio -DIt will get back your sound. 2. Changing repository:gedit /etc/apt/sources.listFor kali rolling,copy and paste the following in sources.list file. remove "#" in 3rd line to uncomment. apt-get update && apt-get upgrade -y && apt-get dist-upgradeIt'll take some time. 4. Adding a standard user:Kali by default logs in as root. It is always better to use a second user. You can create a standard user. WHERE IS PROFILE VIEW COUNT?? 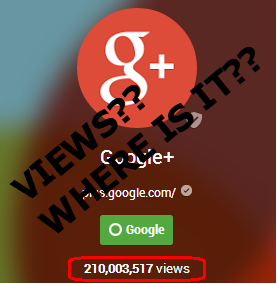 Google plus had a metric "VIEWS" to keep track of view counts of google profiles and pages. That number counts how many times your profile, contents, photos, posts and the page has been viewed by other people. In this new version of google plus, view count was REMOVED. So, we cant get it back until there's any new update from google.